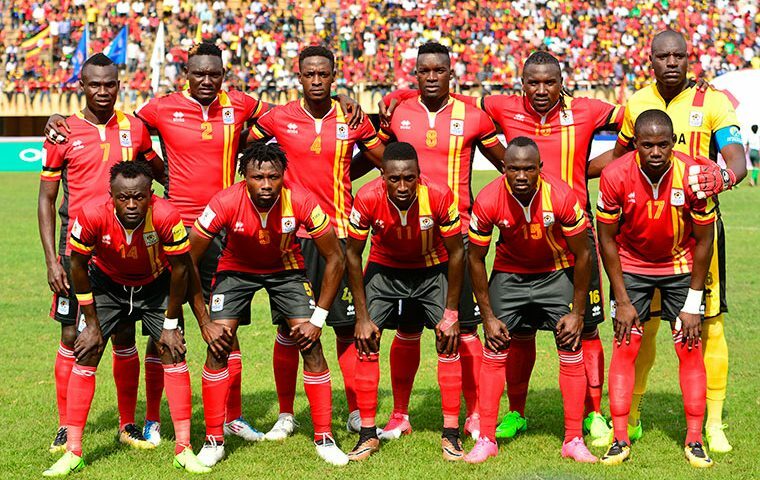 This Saturday, 17th November 2018, the Uganda Cranes will take on West African side, Cape Verde in a group L AFCON 2019 qualifier at the Mandela National Stadium, Namboole. 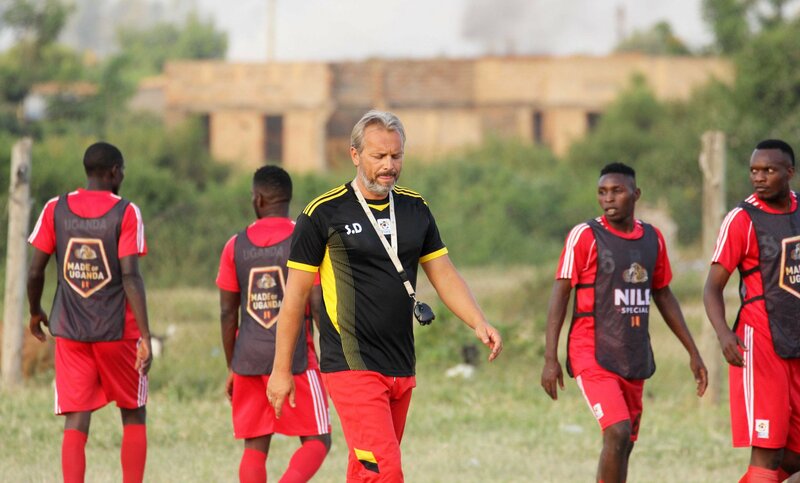 Cranes head coach Sebastien Desabre together with the technical team have been preparing for Cape Verde since Uganda’s 2-0 in Lesotho last month. Karisa Milton is likely to be the perfect replacement for the suspended Okwi. the Morocco based winger who plays for Mouloudia Club is mostly looked at the perfect replacement because of his pace. Milton has improved according to Uganda cranes boos Desabre stated I first so him in CHAN in morocco and since then he is now a better player. 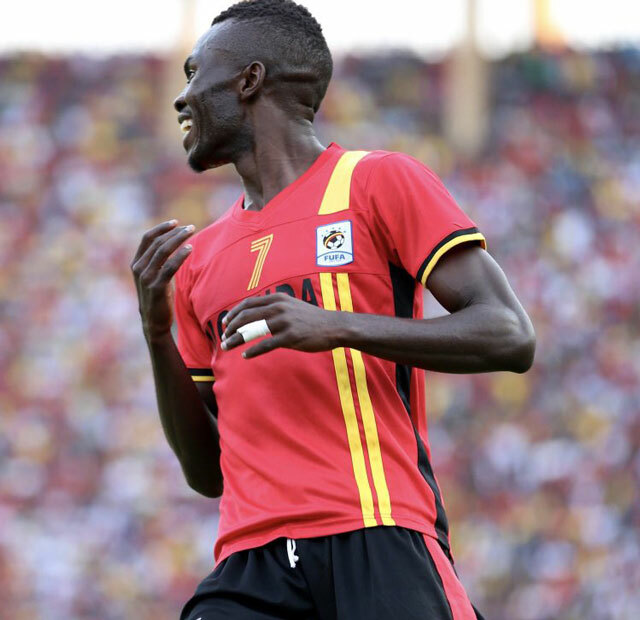 Sadly, the Uganda Cranes team will miss the services of star winger and- attacker Emmanuel Okwi. The Simba fc player best winger is suspended for the Cape Verde game after picking another card against Lesotho. A draw is just enough to see Uganda cranes through to AFCON 2019 Cameroon. According to Hassan Wasswa, believes that although Uganda have the authority to claim three points on Saturday, they will have to work extra hard for it. 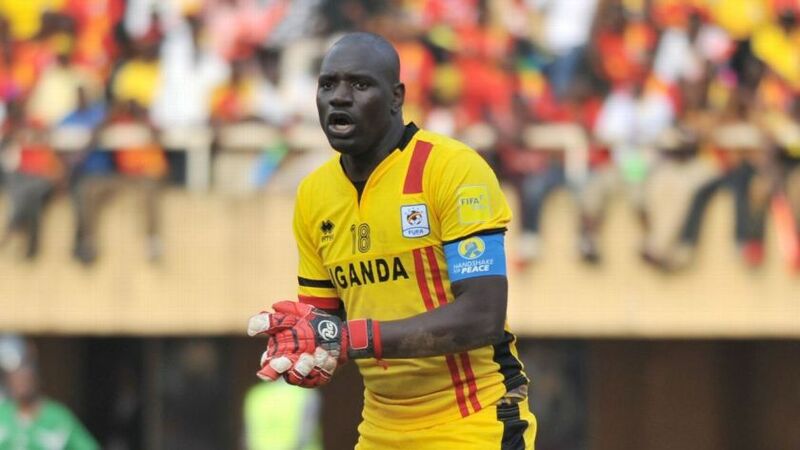 Cranes captain Denis Onyango, a one-time African Player of the Year based on the continent remains one of only two goalkeepers yet to concede a goal in four qualifying matches and has asked his teammates to be at top of their game. other nations yet not to lose any game are Burundi, Mali, South Africa, Zimbabwe, Guinea and Africa’s number one country Tunisia. There are only 48 hours to the kick off of the match where Uganda Cranes need a point to make it to AFCON 2019 slot. The team training session today has been conducted under closed doors following Wednesday morning session at Namboole. On Friday morning, the team captain Denis Onyango as well as the coach (Desabre) will address the media at Namboole Stadium board room before the final training session. Cape Verde who arrived today afternoon aboard Emirate Airlines will train on Friday evening. Uganda Cranes only need a point from the remaining two matches against Cape Verde and Tanzania to book a ticket to 2019 AFCON finals in Cameroon. For the first time, the AFCON finals will be played in June with an increased number of countries to 24.